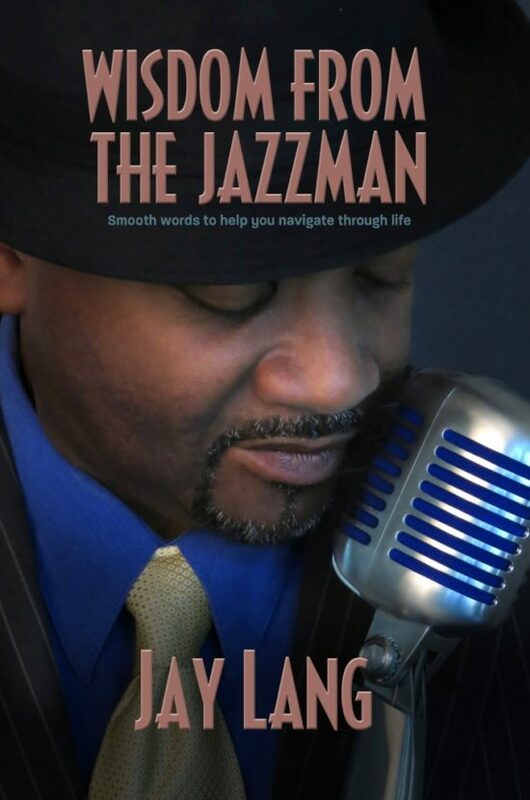 Wisdom From The Jazzman was inspired by the author’s nightly motivational segment on his radio show, starting back in 2001. Each segment is based upon life experiences, wisdom learned through his spiritual journey. Once he began the series he realized through the many emails, phone calls and comments from those he came in contact with that he was helping people to open their eyes to the realities they face day to day, thus making life easier to go through. Marriages were being saved, finances restored, business decisions improved, attitudes changed, relationships were energized and life looked better. This book is motivational and spiritual road map to overall success. Wisdom From The Jazzman will open eyes free minds and motivate you towards your realizing your dreams.